Keep this one simple, serve a delicious whiskey neat and give guests the option of adding ice or water. The trick with this is to serve a high quality whiskey that people want to sip. I recommend Egan’s Irish Whiskey for its Amber like color, delicate aroma and malty and creamy taste, with complex hints of cereal and a smooth silkiness, Egan’s is guaranteed to please even your pickiest guest. 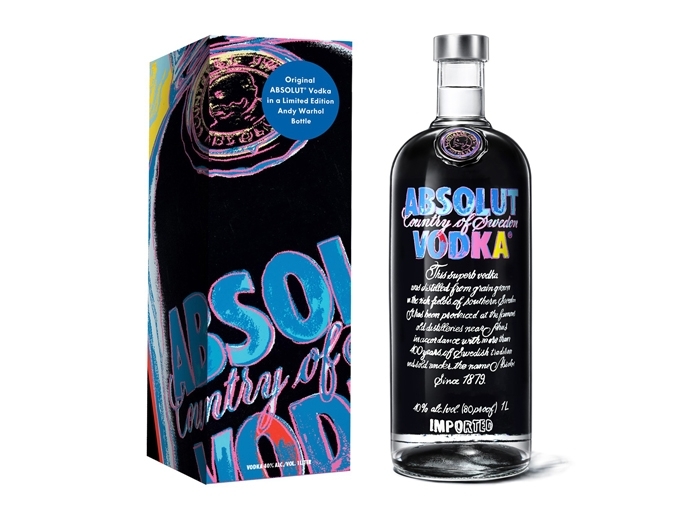 For those on your list that will keep the party going long into the night, serve them the Midnight Zest. The tantalizing, elegant and intriguing blend of botanicals and notes of blueberry and blackberry in Brockmans Gin shine when mixed with fresh lemon juice, simple syrup and topped with champagne, making it the perfect companion to turn your holiday party into a night like no other. Shake the gin, lemon juice and sugar syrup with cubed ice. Strain into a champagne flute and top with the sparkling wine. Garnish with a twist of lemon zest. It can be very tricky to please the wine lovers on your list. It is important to find the right balance between taste and price, luckily, Caldora offers the perfect solution with its Chardonnay Terre di Chieti from Abruzzo, Italy. This chardonnay is full-bodied and balanced with notes of tropical fruit making it easy to drink and approachable for everyone at your party. 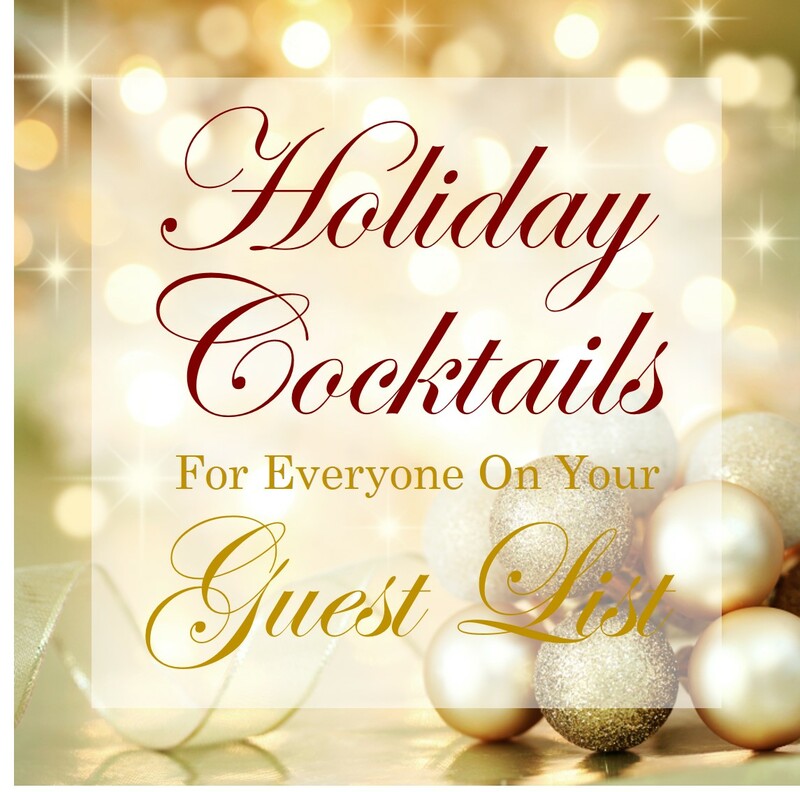 Not everyone is interested in or can handle a straight shot of tequila, so purchase a few packs of LIQS Cocktail Shots, ready-made fusions of premium spirits, real fruit juice and natural flavors and everyone on your guest list will be able to join in. LIQS comes in four flavors, Lychee Grapefruit, Kamikaze, and Lemon Drop as well as a Cinnamon Orange Tequila, which means they offer a little something for everyone! I can’t say for sure whether it was the subliminal messaging from the slew of Halloween costumes of “The Dude” I encountered this Halloween, or the cold end of autumn weather outside that has me craving the coffee flavor of Kahlúa, but I am counting down until I can head home from work and cozy up on the couch with a deliciously classic, White Russian. Fill a glass with ice. Add Kahlúa, Absolut Vodka and cream. By now fall is in full swing and I’m sure everyone’s newsfeeds are filled with photos of pumpkin carving and apple picking, pumpkin lattes and apple cider. While these autumn activities are enjoyable, it’s time to spice up your cool weather concoctions with a spiked apple cocktail. Shake and strain first three ingredients over ice. Top with ginger beer/ale. No end in sight this summer! As Labor Day arrives it brings along with it summer’s last hurrah–the last long weekend of the season and the last chance to soak up the sunny and lazy afternoons that accompany summer BBQs. 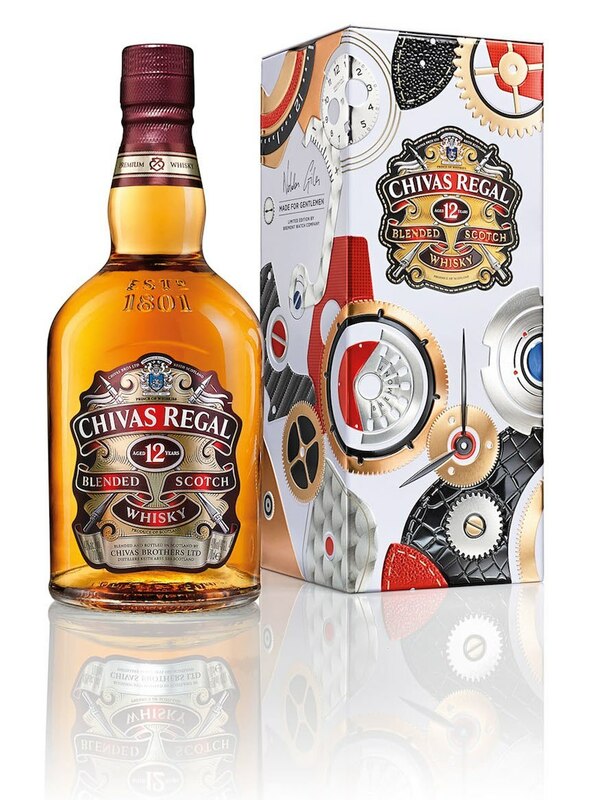 This year, make summer last forever with a delicious Chivas Regal Endless Summer cocktail. With refreshing muddled cucumber, lime and ginger beer, the Endless Summer is the perfect cocktail to pair with your end of summer celebrations. Shake and strain all ingredients except ginger beer over ice. Top with ginger beer. Enjoy and have a safe holiday weekend! While I am a big fan of summer and will never admit to rushing the beginning of fall, I do have to admit that I am ready for football season. As much as I love spending Sunday’s out in the sun, there is something truly wonderful about Sundays spent drinking and eating on the couch rooting for your favorite team (or fantasy football roster). This 2014-2015 football season North American Whisky brand J.P. Wiser’s® announced it will be the Official Spirits Sponsor of ESPN Fantasy Football. Produced at the Hiram Walker Distillery in Windsor, Ontario, J.P. Wiser’s is the best-selling whisky family in Canada. It draws everyone from whisky drinkers to seasoned whisky enthusiasts with its unique portfolio including J.P. Wiser’s Rye, J.P. Wiser’s Spiced, and J.P. Wiser’s 18 Years Old. J.P. Wiser’s Rye, in particular, is a smooth, approachable and versatile whisky that tastes great neat, but also pairs well with mixers , such as cola or ginger beer. 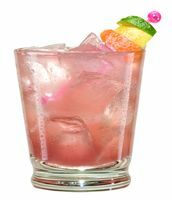 Build all ingredients in a rocks glass filled with ice and garnish with a lime zest.